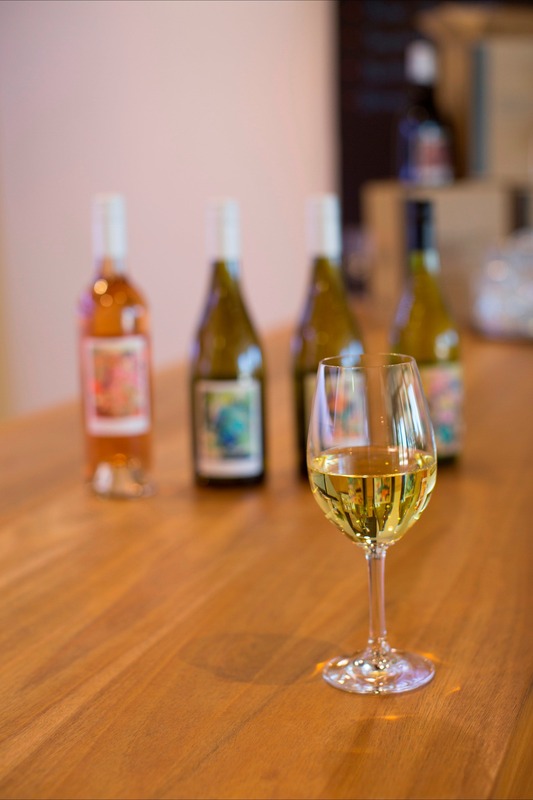 In March 2017, Boutique Wines by CSU introduced their first vintage. The wine is made on premises at the Charles Sturt University by head winemaker Campbell Meeks. Campbell sources the fruit from premium vineyards owned by Alumni of their Viticulture/Wine Science program. The focus is on producing premium wines that showcase the quality and regional characteristics of the fruit available in the NSW wine growing regions. 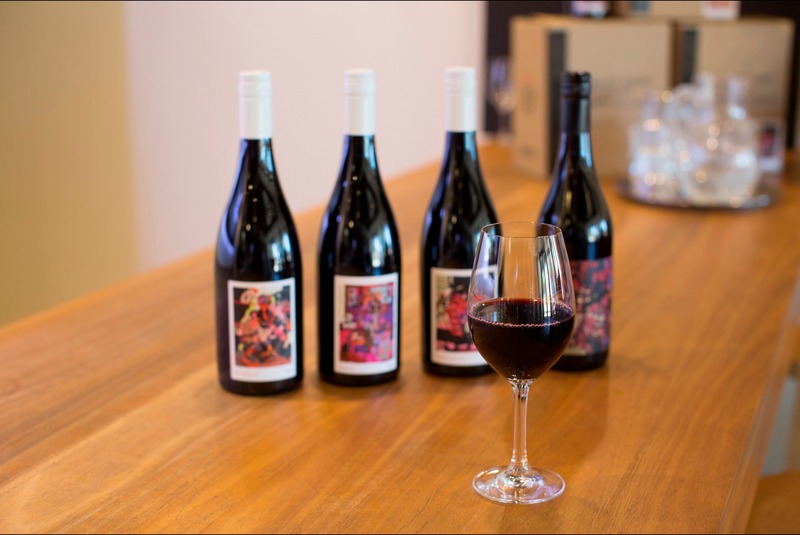 Their wines involve minimal intervention and highlights the different grape varieties in NSW. The Uniwine range showcases current trends and new developments that happening in wine business. 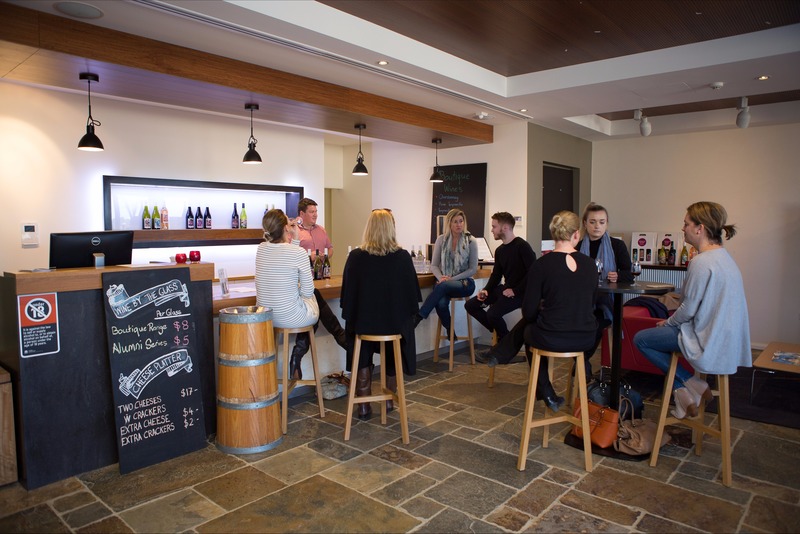 Their cellar door is open for tastings and private hire seven days a week.